The 138-kV pole that is third from the left in the illustration here is a fairly accurate representation of what would be used for the transmission line between the Holy Cross Energy Avon and Gilman substations. 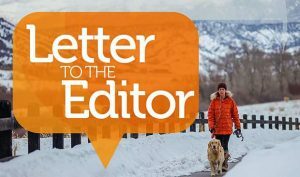 Dear editor: Thank you for your coverage of Holy Cross Energy’s proposed transmission project in Monday’s paper (“Minturn hoping power lines will add a new trail,” Monday, Feb. 26). We appreciate the coverage to better inform our community about the project. Holy Cross Energy has proposed to construct an 8.65-mile-long, 115-kV transmission line connecting our Avon and Gilman substations. This new transmission line will provide increased service resilience and minimize substantial outage risk to customers in Vail, Eagle Vail, Avon, Edwards and parts of Eagle. It would also provide backup electrical transmission service for Minturn and Red Cliff and all Xcel customers in that area. Holy Cross Energy’s has been in communications with the town of Minturn for the past two years regarding this project. We have attended town council meetings and have met one on one with town officials in preparation for the process that is just now getting started. 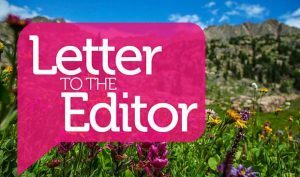 We have submitted a “proposed” route that crosses town land east of the river and just above the railroad tracks simply because the White River National Forest cannot accept a proposal that goes through its lands when other routes are viable. The White River National Forest is involved because the project will cross portions of the National Forest. Regardless of the route, the Forest Service will require a federal permit. The planning, analysis and decision process for the proposed project under the National Environmental Policy Act is expected to begin by summer 2018. Under the National Environmental Policy Act, the public is asked to identify concerns and opportunities associated with the proposed project. This public input may result in the development of alternate routes to the proposed route. Ecologic, economic and social effects are also analyzed and disclosed, along with any potential alternatives. All routes will be analyzed and assessed for their potential impacts on the ecological, economic and social environments of the area. The National Environmental Policy Act process could take more than a year to complete. Holy Cross Energy will ask for community involvement throughout this project; our goal is to serve our members and communities to the best of our ability, which means making sure everyone involved has a voice in the process. The illustration that was used for this story was unfortunately mislabeled online. 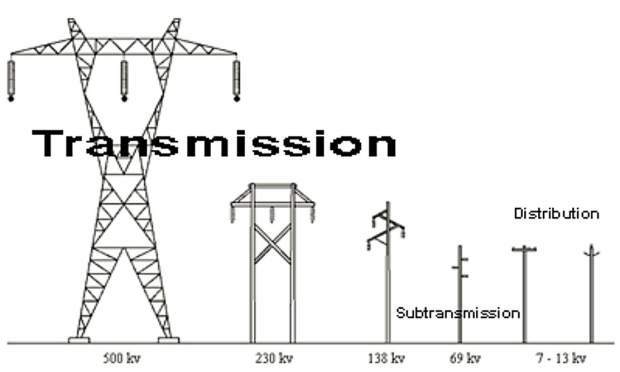 The 138-kV pole that is third from the left in the illustration here is a more accurate representation of what would be used for this transmission line. We do not yet know the height of these poles, as we do not have an approved route. Holy Cross Energy’s, Xcel Energy and the White River National Forest want to work with all of the affected communities to ensure that we have the best possible outcome for this project. 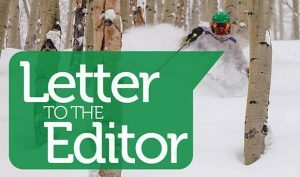 The National Environmental Policy Act process is only successful if community members get involved, share their opinions and voice their concerns to the White River National Forest. 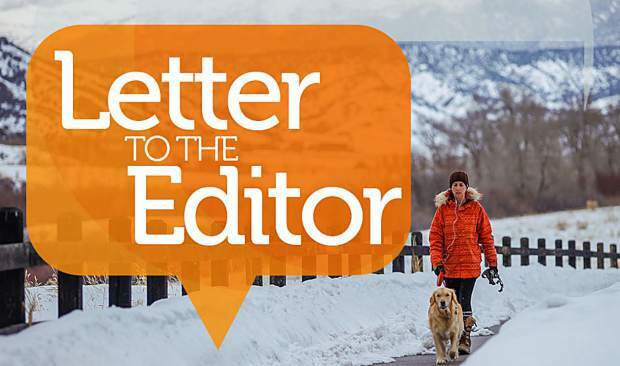 If you have any initial questions or concerns regarding this project, please call Jenna Weatherred at 970-947-5470 and look for announcements of upcoming public meetings to attend.